The Dirty Dog Tail Run returns for 2017 and this mid North-Coast event on Sunday 20th August is definitely putting dogs' happiness first! Dogs love the great outdoors: they explore, they sniff, they get a little bit dirty, but most of all they are at their happiest. 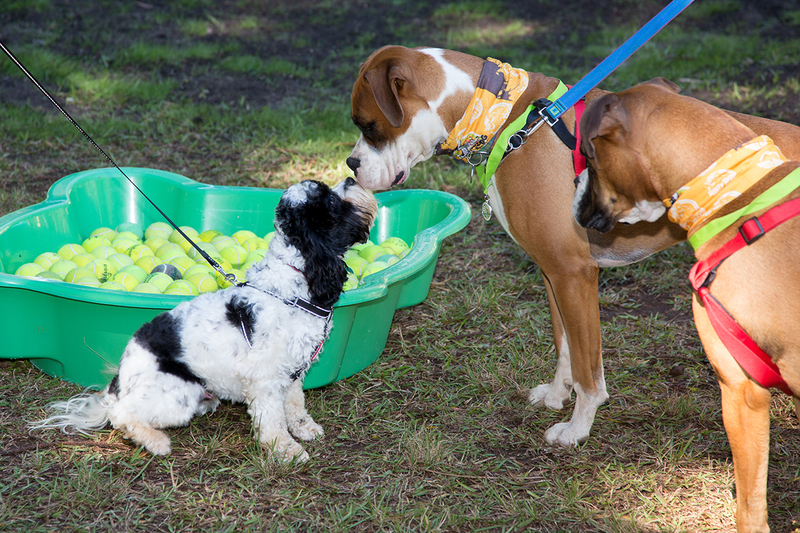 The Dirty Dog Tail Run gives hounds and humans the opportunity to get outside and experience an adventure together with a bunch of other dog lovers. 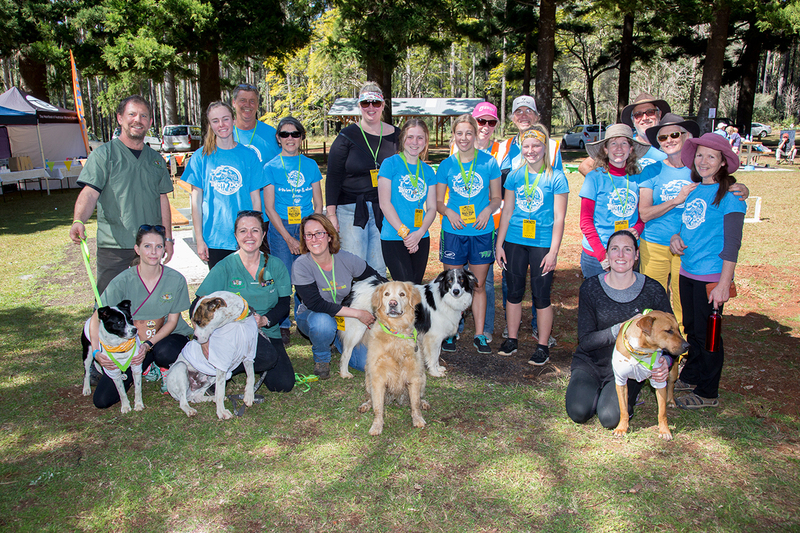 Presented by Fully Rad Adventures the 3km or 8km walk or run will take place for the second year at Coopernook State Forest (mid-north coast of NSW) on Sunday 20 August. Fully Rad Adventures Co-Director Danielle Donnelly said this event has been designed around the dog’s happiness and welfare. Additionally a percentage of all ticket prices goes towards animal welfare charity Sweetpea Animal Hospital. “It’s about promoting responsible pet ownership and showing that having fun with your dog and taking them on adventures is a major part of taking the best care of them possible” Danielle said. Every dog will receive a goodie bag with a race bib, a Dirty Dog Tail Run medal and bandana plus doggie treats as well as refreshments along the course. 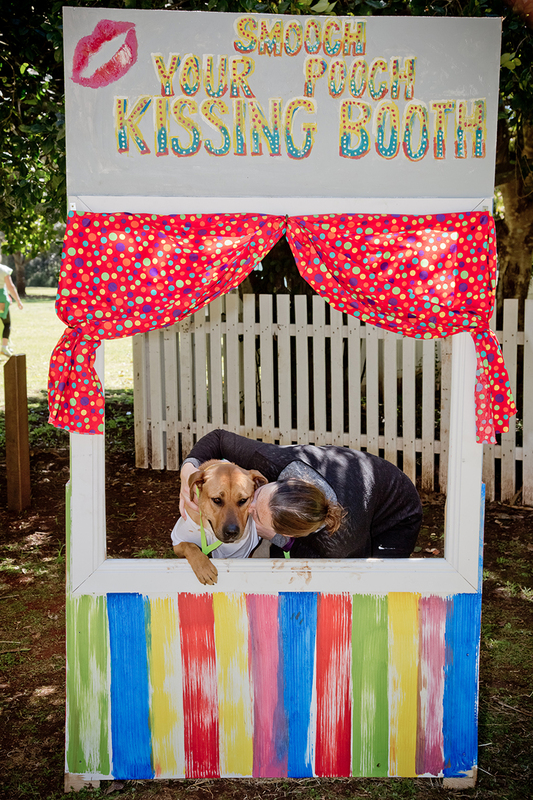 After the run the day will transform into a fun day with obstacle courses for dogs, pooch friendly games, delicious food and a pooch smooch kissing booth. The humans are encouraged to bring along a picnic blanket, and stay a while to enjoy the beautiful picturesque surrounds of the Coopernook State Forest, only 2 hours drive from Newcastle. Both courses offer stunning landscapes set amongst the lush eucalypt forest and will appeal to both the novice and more experienced trail explorer. Fully Rad Adventures is an outdoor event company with a passion for getting people outside and amongst it. The Dirty Dog Tail Run also has a serious side and supports local animal shelters. Where: Coopernook State Forest, NSW. Access: Forest Rd, off the Pacific Highway between Taree and Kew.